One of the most important jobs for an IT organization is to control access to applications and systems. It’s more than just user productivity at stake. Controlling access to apps and systems is critical to your organization’s security. 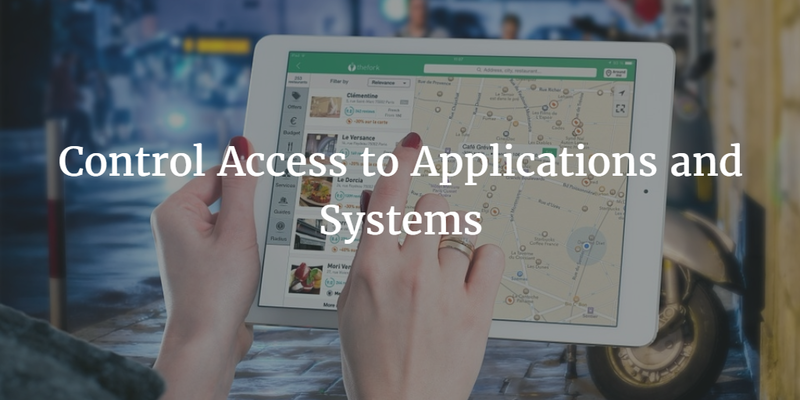 The right users should have access to the right applications and systems. Users who shouldn’t have access to something should not be provisioned, and users that do need access shouldn’t need to run around figuring out how to access what they need. Although it sounds easy to grant the right access to people, it is one of the most challenging aspects of IT. Applications, systems and networks all have differing ways to provision users and authenticate. This generally creates a Frankenstein effect with numerous identity management solutions being leveraged to support the organization’s needs. Modern cloud identity management platforms are simplifying the task of controlling access to applications and systems. It didn’t always used to be so complicated. The problem of user management was far more manageable at the turn of the century. When the world was all Windows and on-premises, a legacy solution like Microsoft Active Directory worked well. It could connect users to whatever systems and applications they needed because they were all based on the same underlying system – Microsoft. Also, there weren’t any networking issues to worry about because everything was on the LAN or accessible via an internal WAN. Unfortunately, today’s modern heterogeneous environments don’t work that way. IT organizations today are leveraging the best platforms they can. 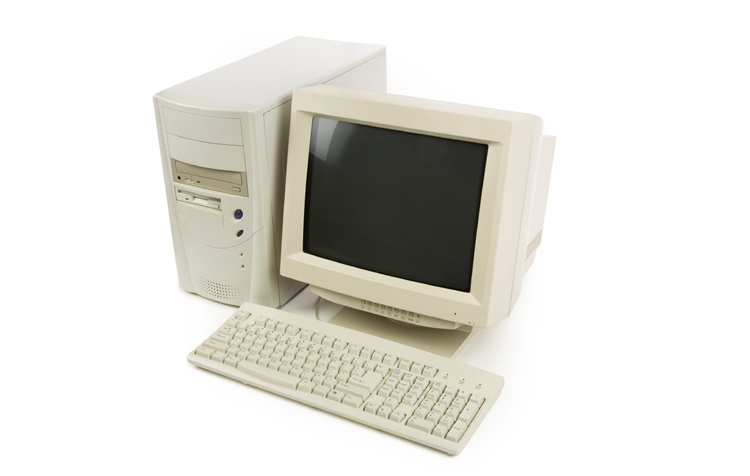 Many have opted to add Mac and Linux systems to their mix. Windows is still an important platform, but it’s often relegated to specific areas of the organizations, like finance. Google Apps runs one of the best email infrastructures and their productivity applications can be effective. AWS has eliminated the need to build your own data center. Tools such as Salesforce, Box, and others are changing the way that end users do their work. In fact, the explosion of cloud systems is driving organizations to find the best tools for their users regardless of whether they match up with their previous platform, Windows. In fact, many organizations are shifting to the cloud and eliminating Windows in the process. In this mixed platform environment, the challenge quickly becomes how to control and manage user access to those applications and systems. Legacy directory services such as AD and OpenLDAP aren’t an option. They don’t connect to enough of these new platforms. So IT admins are turning to a modern solution – Directory-as-a-Service®. Delivered as a cloud-based directory service, DaaS has the benefit of being independent and enabling access to a wide variety of systems and applications. The way that this modern Identity-as-a-Service platform does this is by supporting multiple protocols and being platform agnostic. Applications that leverage SAML or LDAP are easy to integrate as are Windows, Mac, and Linux systems. This wide breadth of support enables IT organizations to centralize control over user access while letting the business buy whatever is best for it. If you would like to learn more about how JumpCloud’s Directory-as-a-Service platform can give you the control and management capabilities you need over your systems, applications, and networks, drop us a note. Or, feel free to give it a try. Your first 10 users are free forever.